Bicheno East Coast Holiday Park offers excellent value family accommodation in Bicheno, on Tasmania's sunny East Coast, some 182km north east of Hobart. 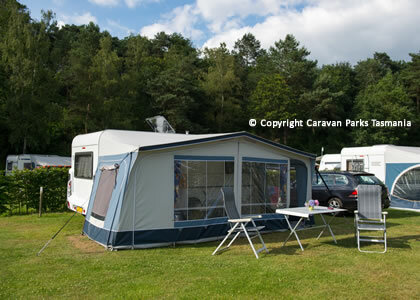 You will find spacious accommodation, friendly service and a relaxed atmosphee at this centrally located park. 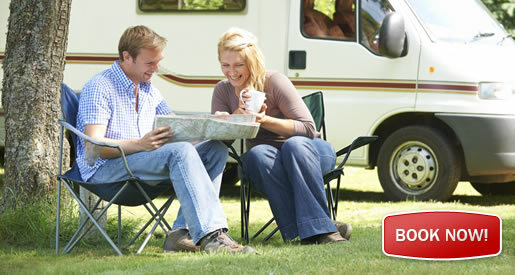 East Coast Holiday Park is the perfect choice for a family or group escape. Bicheno East Coast Holiday Park provides a wide range of accommodation choices to suit all styles and budgets, from non-powered campsites to fully self contained cabins. BBQ areas, excellent amenities block, camper's kitchen, and a children's playground are provided at the Bicheno East Coast Caravan Park. Bicheno East Coast Holiday Park Tasmania is ideally positioned for you to enjoy the nearby the East Coast of Tasmania being close to Coles Bay, Swansea, St Helens and St Mary's. There are also attractions nearby including golf courses, wineries, nature parks and local attractions including the East Coast Birdlife and Animal Park, Rocking Rock and Diamond Island Nature Reserve all located just a short distance from the park. Free Wifi. The Bicheno East Coast Caravan Park offers guests a modern amenities block, laundry, children's playground, barbecue area, camp kitchen, recreation room with table tennis table and TV and off street car parking. 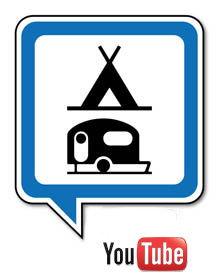 Accommodation Types: Cabins, Camp Sites, Powered Camp Site, Unpowered Camping, Caravans, Cottages Powered Van Site, Self Contained Villa and Unpowered Van Site.